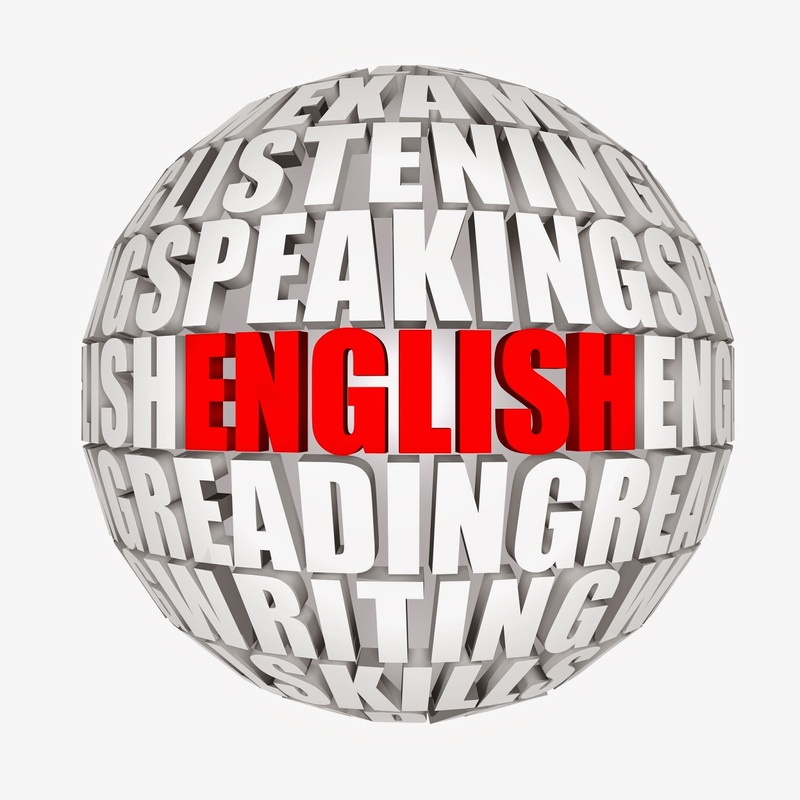 English Learners (ELs) learn the English language through formal English as a second Language (ESL) instruction as well as language development opportunities within the context of grade-level content. ESL methods are designed to promote language development in the areas of speaking, listening, reading and writing. 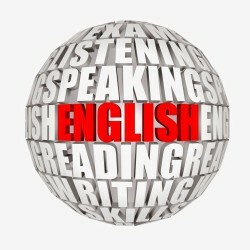 Formal ESL instruction is offered by highly qualified ESL teachers. Additionally, it is the district expectation that all teachers develop teaching skills in order to help ELs learn and succeed. This includes providing ample and appropriate opportunities for language development as well as sheltering grade level content in such a way as to make it comprehensible to ELs. With that said, it is critical that ELs have access to the academic content at their grade level so that their linguistic, academic and cultural needs are met. There are certain instructional strategies that are highly likely to increase the academic achievement of ELs who are not making sufficient academic progress. Of the 10 Effective Instructional Strategies listed below, the 6 strategies (bolded in the list below) will be reviewed briefly with specific recommendations for classroom practice and application with ELs. Stage 1: Pre-production—students have minimal comprehension, no verbal production and can nod answers to questions, draw cartoons and pictures, point to objects or print, move to show understanding, categorize objects or pictures, match words or objects, pantomime and role play. Stage 2: Early Production—students have limited comprehension and can produce one/two word responses. Students can identify people, places, things, can list and categorize, repeat memorable language, listen with greater understanding an use routine expressions independently. Stage 3: Speech Emergence—students have good comprehension and enough proficiency to make simple sentences (with errors). Students can describe events, places, people, can define new vocabulary, recall facts, retell information from text, explain academic concepts, summarize, compare and contrast. Stage 4: Intermediate Fluency—students have excellent comprehension and make few grammar errors and can give opinions, debate with others, justify views or behaviors, negotiate with errors, persuade, express the results of synthesis, analysis and evaluation. Stage 5: Advanced Fluency—students have near native speech and can produce written language that is comparable to that of a native speaker of English of the same age. Encourages students to personalize their learning. Set Language Objectives in addition to Content Objectives. It is critical to set both Content Objectives and Language Objectives for ELs. Determine the language functions the ELs will need to participate in the lesson. To determine the language function we should ask: 1) What is the purpose for communication in this lesson? 2) What does the learner have to accomplish with the language? Identify what language structures the EL will need to participate in the lesson. To identify the language structures, it is suggested that teachers think in terms of: 1) sentence 2) key words or vocabulary 3) grammatical usage—mini lessons (should be taught for practical use in authentic context). ELs should be able to effectively provide their own feedback. Help intermediate and advanced fluency student to speak with higher fluency. Questions are effective learning tools even when asked before a learning experience. Plan for ELs to access their background knowledge and connect to cues and questions more quickly. It increases ELs’ academic language and comprehension. Seeing is understanding! Engage in kinesthetic activities that represent knowledge. Teaching of the explicit structures of information is key to successful information summarization. Teach the “reciprocal teaching” technique and text structures. Cooperative learning groups should be regularly mixed with time for independent practice. Plan independent time for ELs to work on skills and processes they must master. The goal of language acquisition support for ELs in schools is to promote students’ learning of both social and academic English. The expectation should be that all teachers develop teaching skills in order to help ELLs learn and succeed. When ESL instruction is offered to ELs by highly qualified ESL teachers, in combination with all classroom teachers developing effective teaching strategies, students will learn and succeed. Nancy E. Testa, Ed. D.